Six months until my new life was going to start. It was going to be amazing. Dramatic. Perfect. But sh*t happens, and to me, it happened all at once. You can’t make this sh*t up or read it in a book. Two bags, a one-way ticket and a promise to a dying woman. I didn’t need anything or anyone else in my life. It was either sold, thrown away or abandoned. Then he showed up and decided to tag along. I didn’t need a companion. But Gage Hawkins had a way of growing on me. before I asked the question. But behind those stunning good looks is a secret. 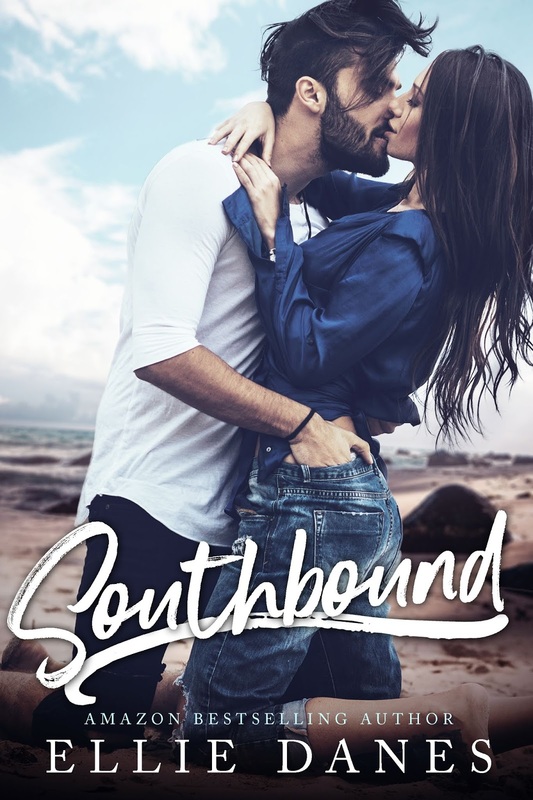 Southbound is a steamy hot billionaire romance with a happy ending and absolutely no cheating. 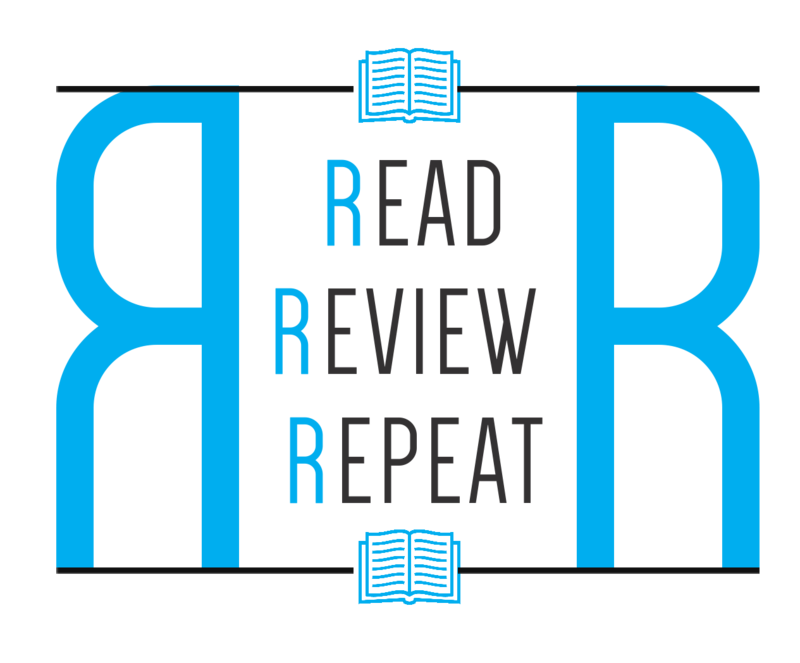 Ellie Danes is a romance writer from Virginia. When she’s not writing steamy, twisting romance tales, she’s home with her 3 girls and author husband, relaxing, running or teaching yoga.